Our Sunday gatherings are important for being part of the body of Grace. But just as important to our vision of the Christian life are our small-scale weekly gatherings, which we call LifeGroups. Discipleship – The process of learning to follow Jesus in relationship with others. Care – Having your spiritual and physical needs met by Grace. Mission – Engaging the world around you with the gospel of Jesus. Guests are welcome to visit LifeGroups at any time. Our LifeGroups are also open to visitors and non-Christians. Newcomers are welcome to meet Grace folks in an intimate setting, see what it looks like for us to live the Christian life, and ask questions about Grace or about Christianity. In short, we love having families at our church – noisy, maybe smelly kids included. Parenting can be overwhelming; the idea of bringing kids to church can raise cold sweat on a parent’s brow. This page is to reassure you that we want you and your kids here at Grace. To gather with kids on Sunday to help them grow to love Jesus, give their time, talents, and treasures for Jesus, and go on mission with the gospel of Jesus. GraceKids provides growth opportunities for children from birth through 4th-grade during the morning services. You’re welcome to bring your kids to children’s worship; or if you prefer to have your kids in worship with you, we have families that do that too! Our kids ministry check-in area is clearly marked from the parking lot and one of our awesome Connect Team members will be happy to show you where to go if you’re unsure! Parents will receive a security tag and a nametag with their child’s name (ideally placed on the child’s back).  This tag is required to check your kids out of GraceKids; please keep your portion with you. If you’d like to speed up the check-in process, you can click the link below, fill out the form, and we’ll have your security tags and name tags waiting for you when you arrive! Made sure your child’s name tag has an allergy alert portion. Ask that when you check-in your child for the first time, you provide emergency contact info and other important info that will help our volunteers know your child better. Provide a security tag for your child, and ask for the parent’s portion of the security tag before releasing any child for check-out. Require anyone entering the children’s ministry to show their security tag to a volunteer. Click here to complete pre-checkin for your visit. Women of Grace exists to provide Bible studies and times of fellowship for the women of Grace Bible Church. There are two different Bible study times offered each week: Wednesday evenings at 6:30p and Thursday mornings at 9:30a. Soon we’ll be starting “God of Creation,” a study by Jen Wilkin. Click here to join one of the groups. Along with Bible study each week, we also get together for periodic parties and fellowship opportunities throughout the year. To get notifications about women’s events, click to “Like” our Facebook page.